A Story of Passion and Determination – The Birth of Ahaspora. 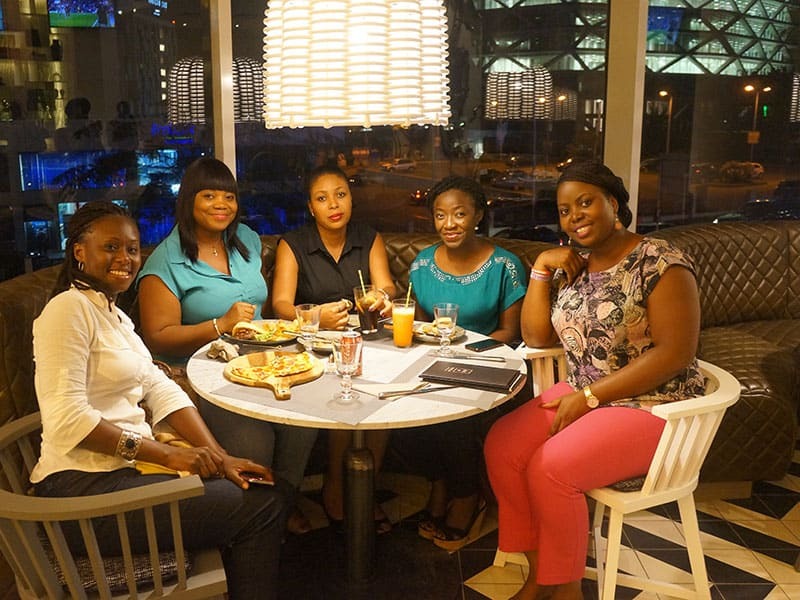 We are young Ghanaian professionals who have lived or been educated outside Ghana and have returned home. We want to use our knowledge, skills, and resources to make Ghana a better place to live. “Aha” is a Twi (Akan) word for “Here” and “Spora” is a stem of Diaspora. This name befits our status of being home as global citizens. 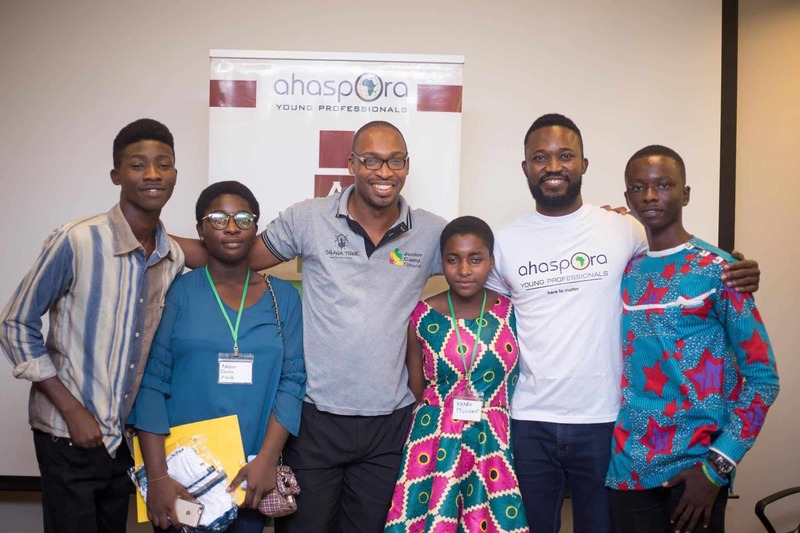 The group aims to bridge the gap between those who are “Ahas”, Ahasporans, and Diasporans, by sharing ideas and experiences to build a true “Gateway to Africa”. Together, we can make the world a better place for all beings. Your donation will go to work instantly to help our project targets that are going great for future birth. The Ahaspora family is a great source of inspiration and connections. When I first joined, I was a bit skeptical about the group but I later found out it was made up of young professionals who had adapted but not accepted the condition they find themselves in. The support that they give each other is really heart warming and I dare say out of this world. There is mutual respect and they are number 1 fans of anyone trying to do better. I am a beneficiary of this love from Aha. 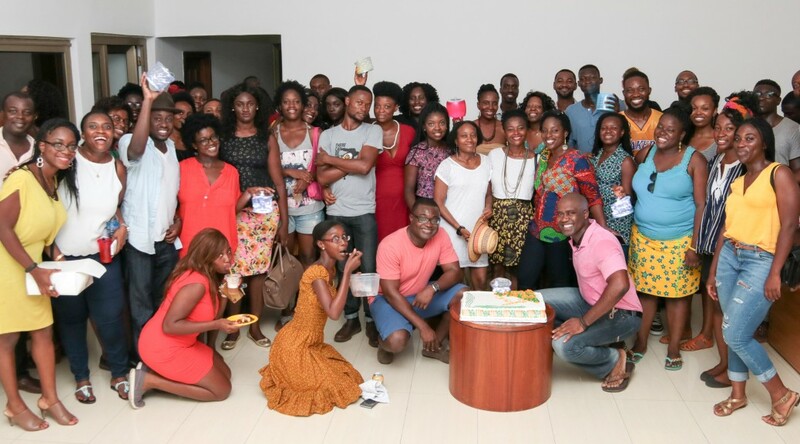 When I introduced my business to them, there was no negativity like there usually is in the Ghanaian setting, instead there was an outpouring of love, respect and admiration. As a returnee with a small business in Ghana, this level of affection was quite strange, as all I had heard was Ghanaians don’t support each other. The friends I have in Aha are friends for life. Thank you so much Ahaspora. We are changing the country from the inside indeed. 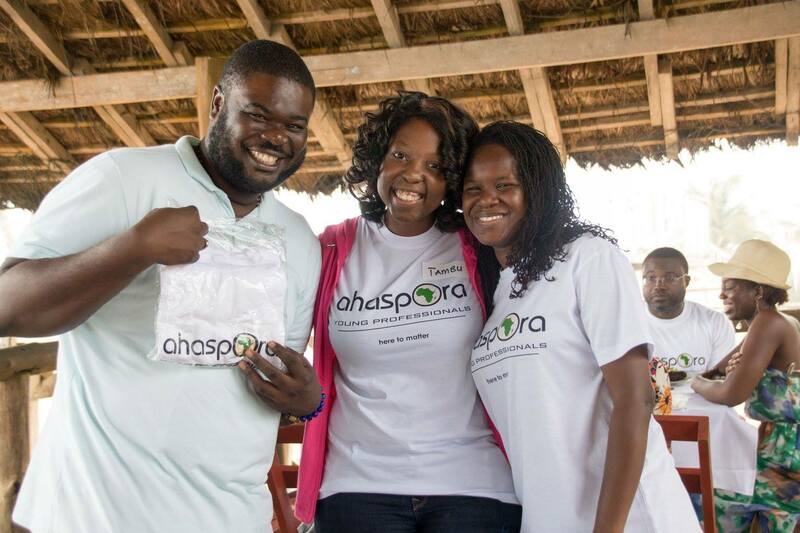 Since repatriating to Ghana, Ahaspora has been my go to, especially for scouting young professionals on the job market. Its free, it serves more than one purpose and truly summarizes the sentiments and experiences of the repatriated diaspora in several discussion points. Glad to be part of such a revolutionary platform.